MUSC AHH will be on-site at the Better Block Reynolds Avenue event calculating BMI, checking blood sugar and blood pressure, counseling individuals regarding the results of their health screenings, and providing general nutritional advice. 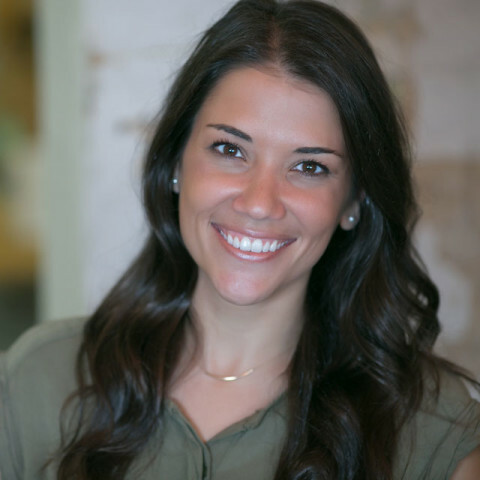 They not only want to engage with this community in order to ensure the best health outcomes for all, but also seek to uphold the reputation of MUSC through our work around the greater Charleston area. Be sure to visit their booth on Reynolds Avenue on October 27, 2018 during the event. To learn more about MUSC AHH, visit their website or connect with them on Facebook. 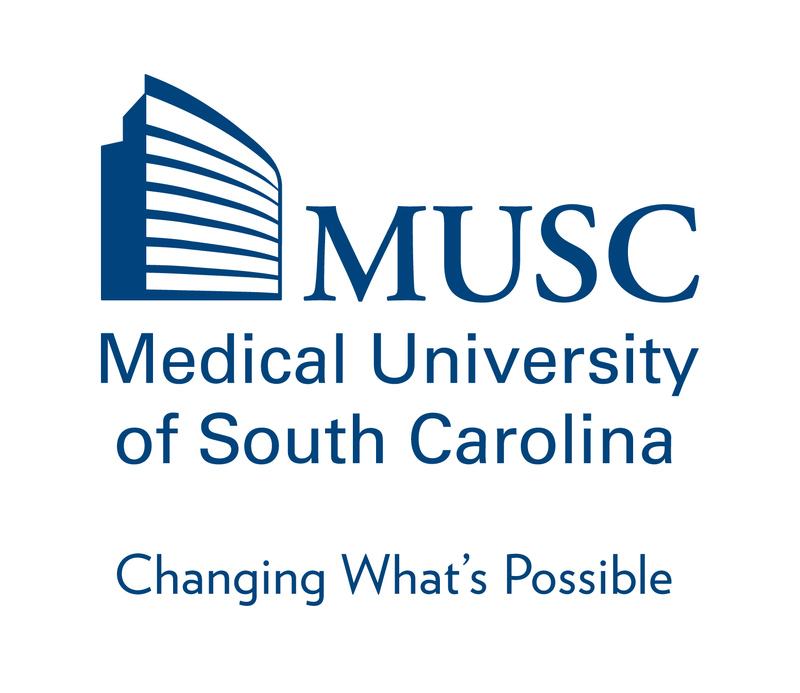 To learn more about MUSC, visit the main website.